When a president's own party develops a list of potential scandal investigation from the opposition party and does so as an election strategy, you know the President perceived as an Anvil. A weighty anchor on the future which cannot be excised due to the GOP's rabid base. Ninety percent of Republicans support Trump. They support Trump as his Disapproval rating has reached 60 percent. A historic level of "disapproval", while the nation's conservatives lock-step supports a man who is obviously guilty of 360-degree levels and types of scandal, he is unethical, a pathological liar, and frankly something of a white nationalist. When the GOP develops a list! And how does Trump's number one outside of the White House adviser responding to the list? He offers his viewers a bundle of Ayn Rand oratory without once addressing the reality of Trump's part as an impetus for the list. While on the topic of propaganda. lies and misrepresentations accompanied by deflection for Fox News, how about a shot of fresh air regarding Trump's and his jobs claims. Let's start with an excerpt from Trump's pre-golf day Twitter account. ....The fact is that African/American unemployment is now the lowest in the history of our country. Same with Asian, Hispanic and almost every other group. The Democrats have been all talk and no action. My Administration has already produced like no other, and everyone sees it! Trump continues to feed America malarkey about his "great economy". The US economy is doing well and has been for the past decade after the Bush Great Recession. 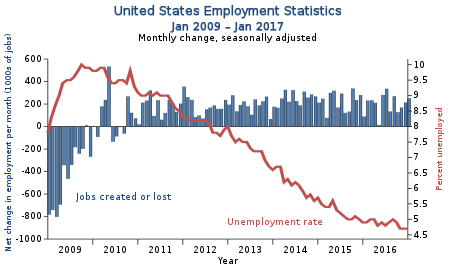 The lie works for those who believe the US economy is at it is currently performing without regard for the Obama years and the Obama stimulus. 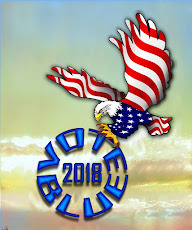 The Trump economy with all associated lies about minority employment is mere celebrations Trump has not yet crash the Obama economy and its month to month jobs performance. The lie is but another component of the Trump propaganda campaign. The words serve as nourishment for people who clamor for more and more entertainment for a literal carnival barker and his circus of an administration. Budget Director Mick Mulvaney on "a Trump spike in jobs." Black unemployment always travels the same data path as white unemployment. 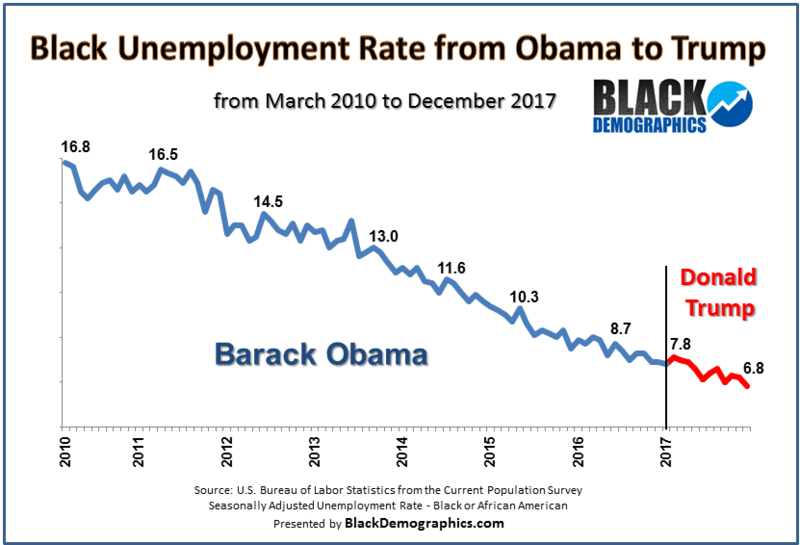 for Trump and his talking heads to grab black unemployment as a political tool, is yet another example of Trump propaganda. Mike Wallace was noble in challenging Mulvany's Trump jobs lies. For a moment Wallace joined Fox News host Shepard Smith in standing alone among a sea of Trump Fox News promulgators. As I think of the network, I think of a Media Matters segment of notable Americans who have spoken openly about the dangers of Fox News.